as if I were held in a flower-press. the earth, night, sleep, beauty, fear. The poem I just wrote is not real. who is grazing on my belly. If you don't know this poet, you should. 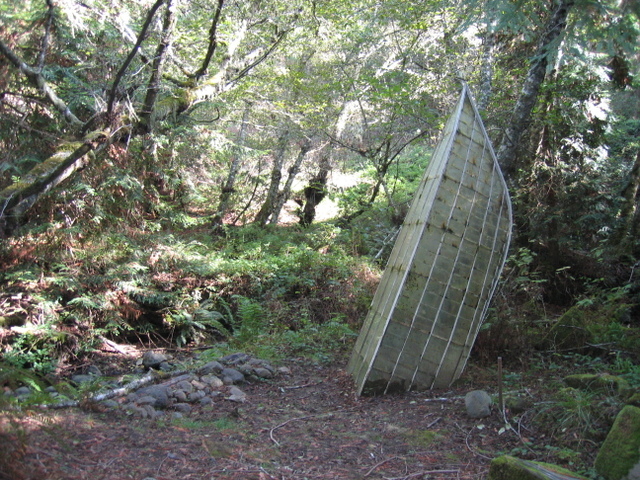 I met her at Djerassi, a wonderful northern California artist colony, a few years ago. This poem is one of my favorites! always hovering in and out of mine. eternally at odds, and at one. my luminous eye, my fountain pen. over what’s bad, false, leaden. Adrienne Rich - b 1929 - American. Thanks to the brilliant writer Jeanette Winterson for sharing this on her blog. A Poem for You by William Stafford . . . I was an odd kid--I don't just mean the whole biracial thing--I cultivated weird. As a teenager I preferred PBS to MTV, and jazz to anything that played on the radio or the "black" music that came on KBOO only on Saturday nights. But still, I fell in love (many times) the way teenagers do. Oh, love made me so helpless and hopeless. So, I turned to poetry. I thought of this today as I was looking at my bookshelf and saw my old copy of Shakespeare's sonnets. This sonnet, which I was surprised to realize I still have memorized, was my companion as I suffered through many unrequited loves.